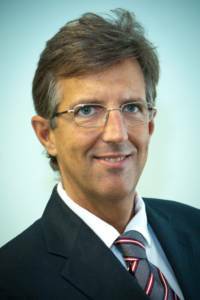 Following the success of Sibos 2016, we spoke to Enrico Camerinelli, a senior analyst at Aite Group specializing in wholesale banking, cash and trade finance, and payments. Mr. Camerinelli has extensive experience within his areas of coverage as well as in providing research and consulting services to clients. Most recently, he served as a senior analyst with Celent, focusing on the financial supply chain and Single Euro Payments Area (SEPA). Prior to that, he was the European director and chief analyst at the Supply Chain Council, a non-profit serving the logistics and supply-chain industry. In that capacity, Mr. Camerinelli provided independent research and advisory services as well as business development and budget control for the organization. Before that, he was a vice president and research leader at META Group’s Electronic Business Strategies service, tracking trends in supply chain management, product lifecycle management, e-procurement, and sourcing. He also spent 10 years working as a supply chain manager at various manufacturing and automotive companies. Who are Aite Group and what does the company do? What’s the difference between trade finance and supply chain finance – in your opinion, is SCF changing? Actually there is no substantial difference as trade finance is part of the wider SCF portfolio. 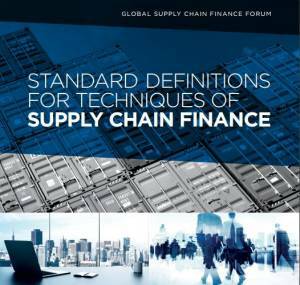 You can read in “Standard Definitions for Techniques of Supply Chain Finance” that Trade Finance is a “‘super-category’ or umbrella term used by finance providers to describe their business lines, organisational units and activities. 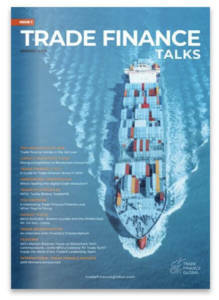 Trade Finance is usually used as a generic term for a range of traditional documentary credit techniques and evolving SCF techniques”. To be specific, Trade Finance relates to documents-based finance while SCF is related to Open Account transactions. You wrote a recent report on building new bridges between facilitating trade and supporting the underlying finances, what were the key messages, and how can facilitators and financiers work closely? Trade facilitation programs and practices have concentrated on a variety of “mission-critical” elements in both the public and private sectors, from education to logistics, and from infrastructure to regulatory considerations. However, the role of trade financing has historically been viewed as “out of scope” by practitioners of trade facilitation. Lack of adequate financing (including risk mitigation) is consistently identified, by small and midsize enterprises (SMEs) in particular, as a major obstacle to additional opportunities in international markets. This has been reflected in numerous surveys conducted through the UN system. Financial institutions must devise a global program, in collaboration with industry associations, aimed at raising awareness and technical competencies in trade finance and SCF in light of a looming shortage of this skill set and as a complement to existing technical assistance programs in this area. Multilateral institutions and public-sector export credit agencies must ensure ongoing availability of trade finance and SCF. 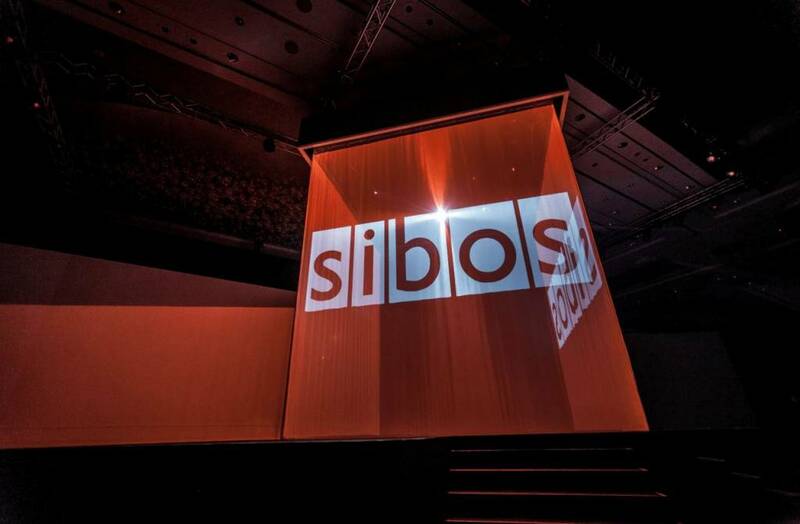 What are the main themes coming out of Sibos this year? Has there been an increase in alternative financiers and fintech companies exhibiting this year? I have seen many stands of fintechs, yes. However the message was quite clear: We are not here to dis-intermediate banks but rather to collaborate and fill the gaps. Solutions were very much focused on bank connectivity, cybersecurity, payment channels, and integration. We are not here to dis-intermediate banks but rather to collaborate and fill the gaps. What is the biggest subject being covered this year? What struck my attention was the attitude of banks regarding IT innovation: they seemed to be more prepared to take control with the cooperation of fintech partners. IT is a strong enabler for innovation and banks have realized that their corporate clients are looking at them as advisors for new investments in IT. Blockchain was indeed a hot topic, but I already heard about some players being rather critical with the technology and wanting to take a wait-and-see strategy. How has Aite Group helped it’s clients around supply chain finance and traditional trade finance? As a market research company we provide our clients with advisory services validated by primary research to help them stay abreast of trends and evolutions among peers and competitors. What’s the future of trade finance, and where is it headed? Despite the use of paper-based financial instruments, corporations are putting growing pressure on banks to enhance the efficiency, security, and trust of global trade value chains. TF is steadily moving towards Electronic trade finance (e-trade finance) — also known as paperless trade finance — which refers to trade finance products and services delivered through the Internet. The migration from traditional paper-based documents and forms to data-triggered e-trade finance will give banks access to the supply chain information (e.g., date of order, invoice issuance, accounts payables and receivables postings) of their corporate clients, which banks will then use to facilitate the issuance of funds to the corporate clients’ sub-suppliers in a phased approach.